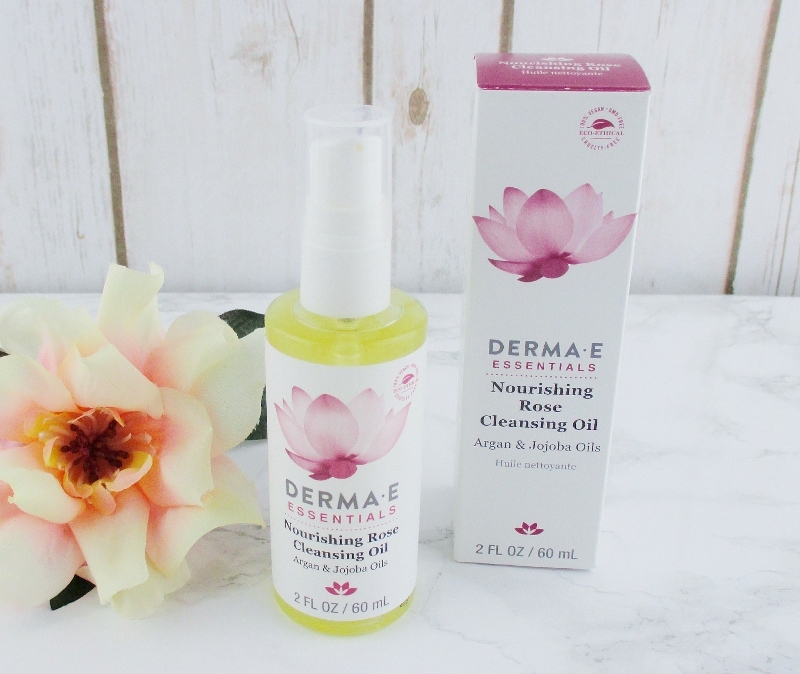 Derma-E Nourishing Rose Cleansing Oil is a lightweight mix of Jojoba and Argan oils with a delicate, natural rose scent that cleanses away makeup, dirt, oil and leaves my skin feeling clean, petal soft and hydrated. 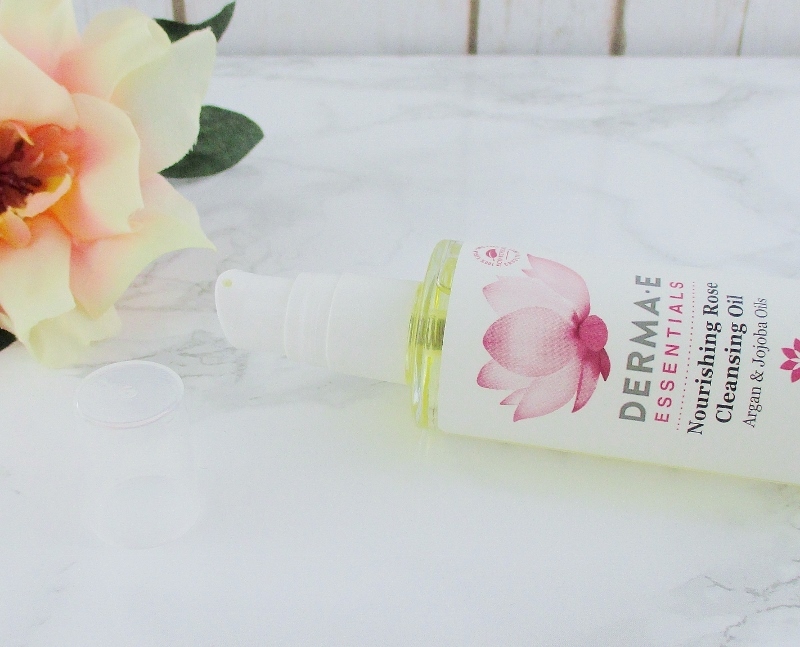 Nourishing Rose Cleansing Oil is so easy to use. If I'm wearing makeup, I always remove it, before cleansing but this cleansing oil can remove makeup, if you prefer to wash off your makeup while cleansing. I dispense a dime sized pool into my hand, then work it into my skin, including eye area and lids for about sixty seconds or so then I add a little water and keep working, as the oil becomes a light, creamy emulsion. When I'm ready to rinse, I grab my face cloth, get it wet with very, very warm water, squeeze it out and lay it on my face to gently steam my skin for a moment then I use the cloth to sweep away the oil, any left over makeup residue and my day. Pat gently dry and my face is ready for the rest of my skin care routine. The rose scent sticks around while cleansing but it isn't strong and it doesn't irritate my sensitive eyes. 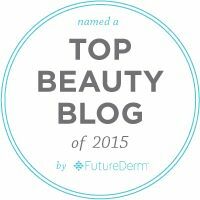 Got dry, flaky patches, uneven or bumpy texture or skin that just doesn't seem to be slurping up the skin care the way it should be? A good exfoliation with Derma-E Microdermabrasion Scrub with Dead Sea Salt may be just what the doctor ordered. Water (Aqua), Magnesium Oxide, Silica, Volcanic Sand (Pumice), Pearl Powder, Helianthus Annuus (Sunflower) Seed Oil, Cetearyl Glucoside, Glyceryl Stearate, Citrus Aurantifolia (Lime) Juice, Citrus Medica Limonum (Lemon) Peel Oil, Citrus Aurantium Amara (Orange) Oil, Glycerin, Vitis Vinifera (Grape) Seed Oil, Prunus Amygdalus Dulcis (Sweet Almond) Oil, Capric/Caprylic Triglyceride, Glycine, Simmondsia Chinensis (Jojoba) Seed Oil, Xanthan Gum, Citrus Tangerina (Tangerine) Peel Oil, Tocopheryl Acetate (Vitamin E) (Vitamin E), Phenoxyethanol, Ethylhexl Glycerin, Potassium Sorbate. Microdermabrasion Scrub with Dead Sea Salt comes in a frosted glass jar (honestly, I'd prefer a squeezie tube so that I could take it in the shower with me). This scrub consists of fine grain dead sea salt and volcanic sand scrubby bits in a smooth, lightly tropical scented base. The beauty of this scrub is that I can adjust the amount I use and the pressure/length of time I work it into my skin to get anything from a gentle polish to a down and dirty power blast exfoliation. The scrub then rinses clean away and my complexion is glowingly fresh, silky smooth and ready to receive the delicious ingredients that my skin craves. 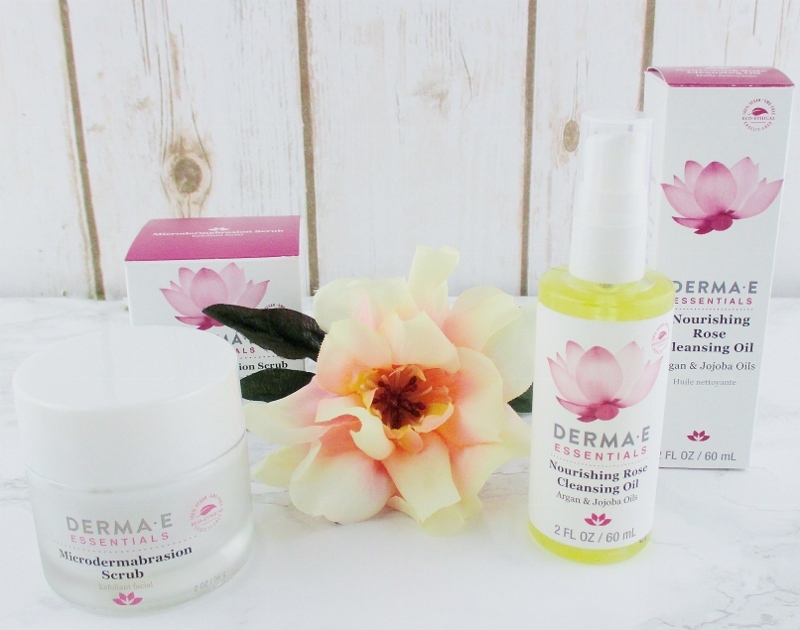 Derma-E Natural Skin Care is beautiful skin care that delivers real results at a more wallet friendly price. You can find their products at Ulta Beauty, CVS, Walgreen's as well as Whole Foods and Sprouts natural food stores. Derma-E is eco-ethical beauty that is cruelty free, vegan and GMO free. Derma-E formulates without the use of petroleum products, sulfates, artificial colours, parabens, gluten or soy. 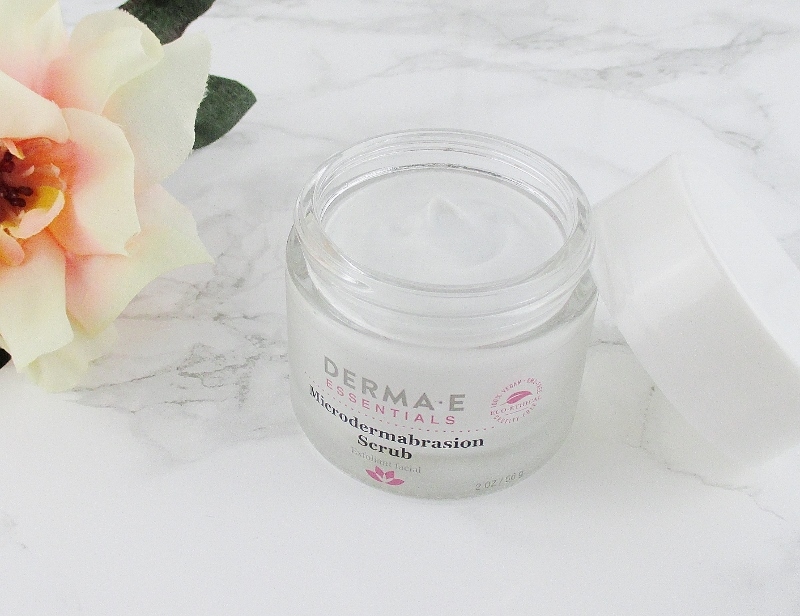 Are you a fan of Derma-E? What are your favorite products from this line? They look like some nice skincare products. I'm lucky that I have a tub set up where I can take jars in and they don't have to get wet, the water doesn't spray onto them! I would love to try that scrub. These two products are absolutely fantastic! I love this brand! I've used up any Derma e that I had so I'm ready for some new products in their great new packaging. I like the sound of the Dermabrasion scrub best. That cleansing oil sounds like something I have to try! Thanks for the review! Both of these sound wonderful! Especially the cleansing oil! 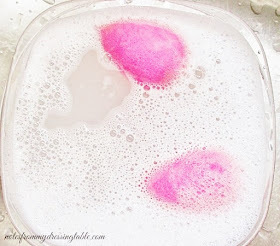 I'm a big fan of regular exfoliation so the scrub sounds amazing to me! 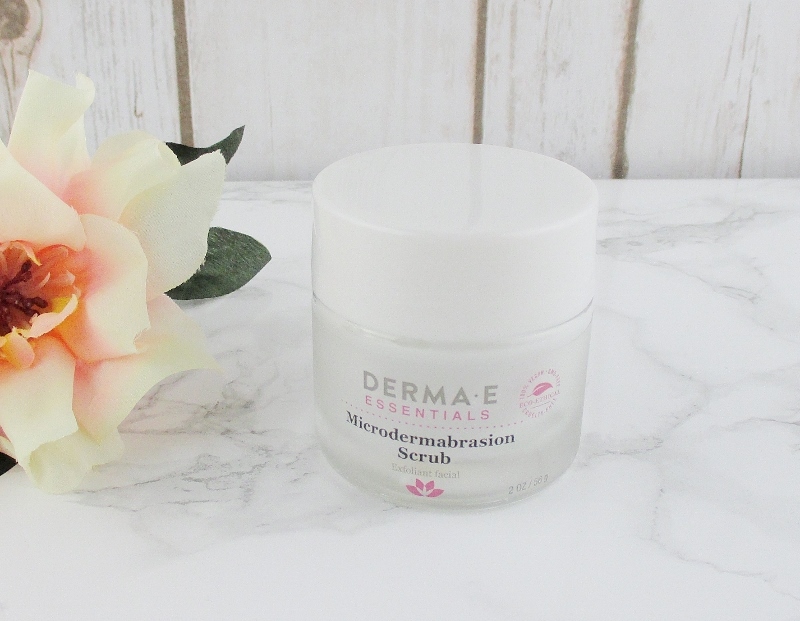 I haven't used anything new from Derma-E, but I love the sound of the Microdermabrasion Scrub.